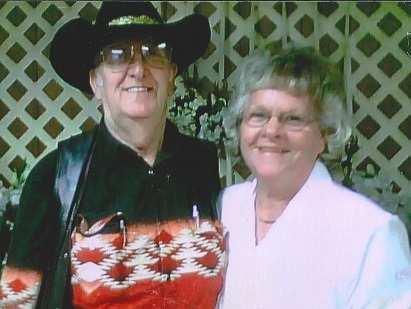 Ada Louise Jenkins, 78, Richards, MO passed away suddenly on Monday, March 18, 2019 at Nevada Regional Medical Center in Nevada. Ada was born February 27, 1941 in Rich Hill, MO to John F. and Ida E. (Gamble) Luther. In 1962 she married Jack Haner and he preceded her in death in 1999. She later married Garry Jenkins on May 30, 2007 and he survives of the home. In addition to her husband Garry, survivors include two daughters, Karen Murphy and her husband David, Nevada, MO, Jackie Messick and her husband Larry, Nevada, MO; 10 grandchildren, Jordan Moyer, Mikelah Moyer, Charli Moyer, Christina Figuroa, David Murphy, Michael Murphy, Amy Wick, Brian Gremmel, Kimberly Gremmel, Kaleb Gremmel; four step-children, Leslie Smith and her husband Walter, Carthage, MO, Skip Jenkins and his wife Sherry, Nevada, John Jenkins, Richards, MO, Rusty Jenkins and his wife Barbara, Moundville, MO; four step-grandchildren, Jake Hand, Walter Smith, Jr., Vanessa Jenkins, Jesse Jenkins; two sisters, Ruby Fast and her husband Dale, El Dorado Springs, MO, Mary Kern and her husband John, Drexel, MO; one brother, Junior Luther and his wife Linda, Metz, MO; numerous nieces and nephews. She was preceded in death by one daughter, Judy Cauthon, her husband Jack, her parents, and one grandson, Cody Jenkins. Funeral services will be held at 10:00 a.m. on Friday, March 22, 2019 at Ferry Funeral Home in Nevada with Pastor Abel Hagan officiating. Interment will follow in Moore Cemetery in Nevada. The family will receive friends from 9-10:00 a.m. on Friday morning prior to the service at the funeral home. 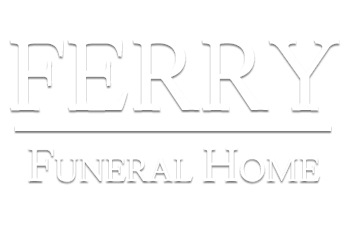 Memorials are suggested in her memory to Moore Cemetery Association in c/o Ferry Funeral Home.